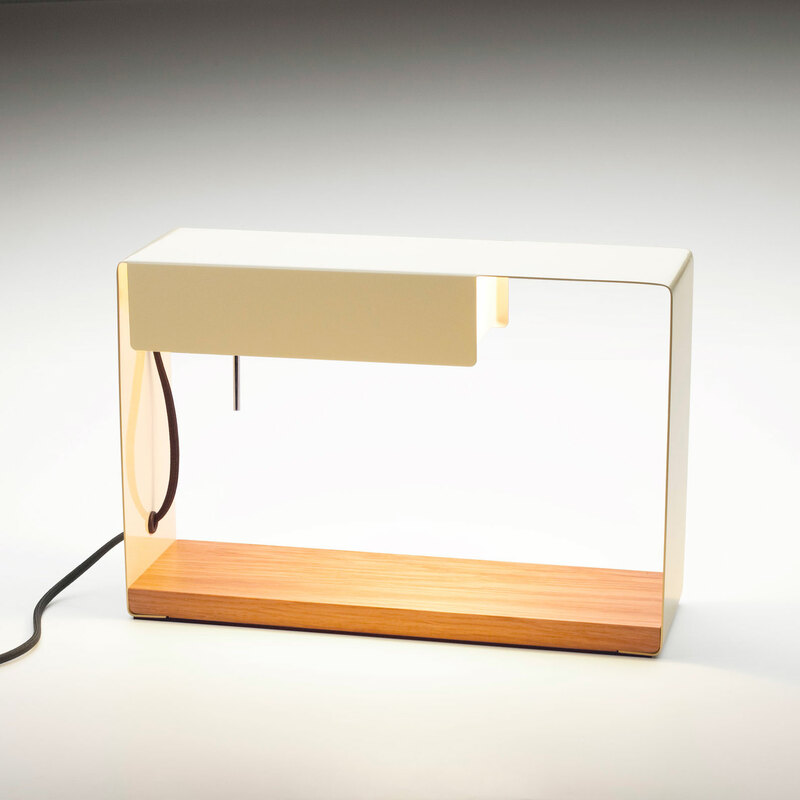 La Discrète aims to be something more than a light source—hidden within its design is the clear desire to be highly useful while retaining the decorative beauty of a well made object. 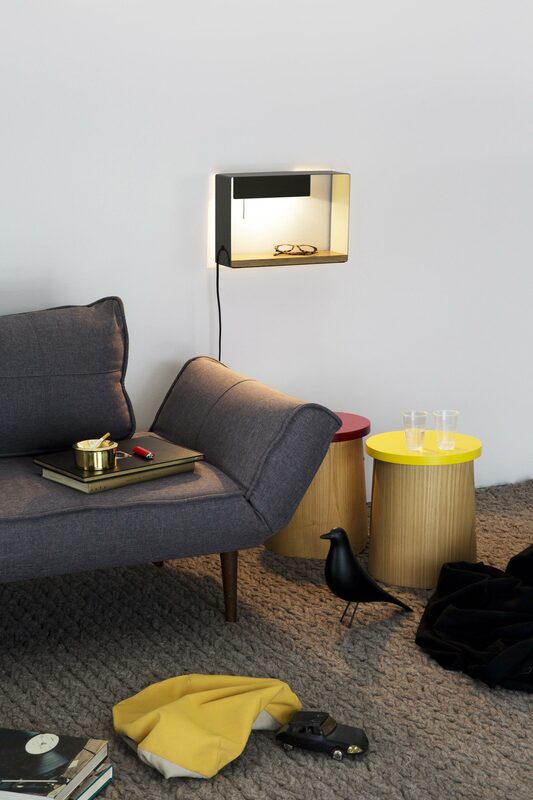 Perfect for use as a desk lamp or to highlight treasured items, its configuration is simple yet forceful, and contains a character we wish to preserve in the Marset line: of something time will prove to be of a superior and essential quality. 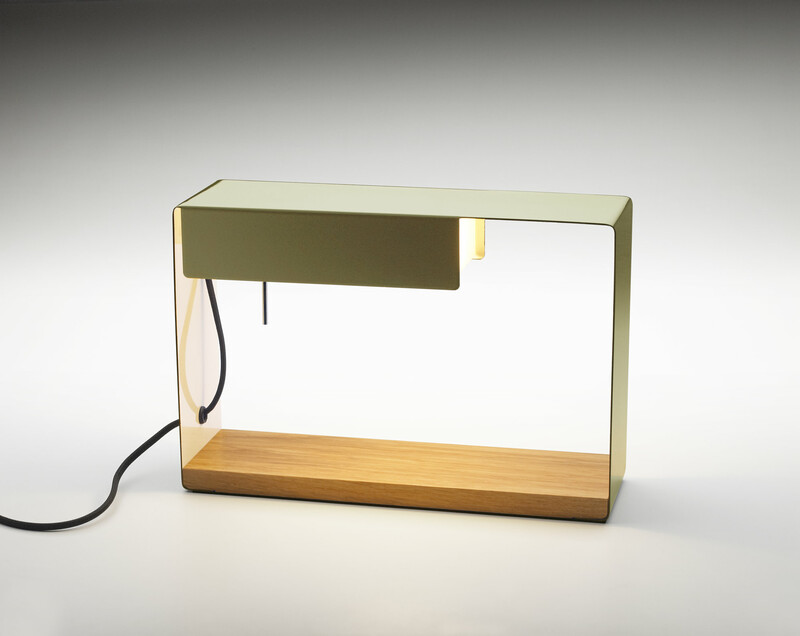 This fixture comes with an incorporated switch for ease of use, and the wooden base, far from being employed as a fashion element, harks back to origins much more related to pieces of furniture. 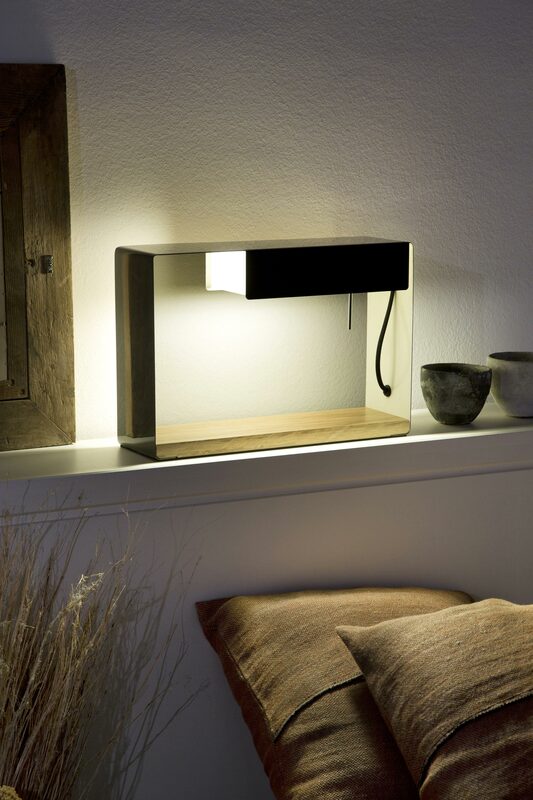 La Discrète can also be converted into a back-lit, wall-mounted shelf.